This app was designed to be used as a practical handbook for rotating residents, advanced practice providers, and fellows. 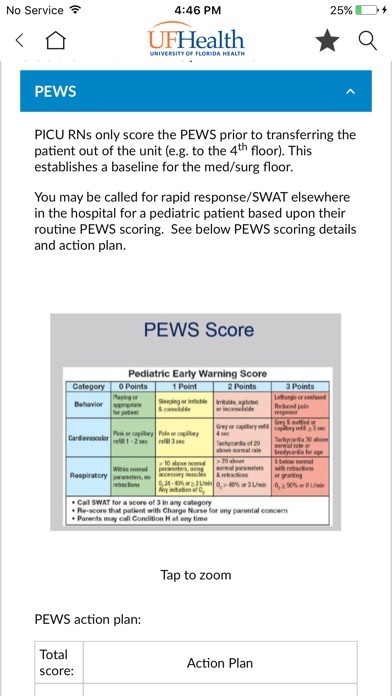 It is based upon 20 years of PICU practice, and while much of the content describes practice or protocols here at UFHealth/Shands Children’s Hospital, it could be applied in most settings. I would like to thank Tara Smith for her early inspiration for this project, as well as all of the expert nurses and physicians who contributed content. You will find their names cited in their individual sections. I would also like to thank Leslie Avery and Scott Rivkees for their support of this project. This app is being provided free of charge due to the generosity of the Children’s Miracle Network and the University of Florida Department of Pediatrics. Super easy to use and extremely helpful and educational app! I use it nearly everyday and LOVE IT! Awesome app that is easy to use. It has great information! 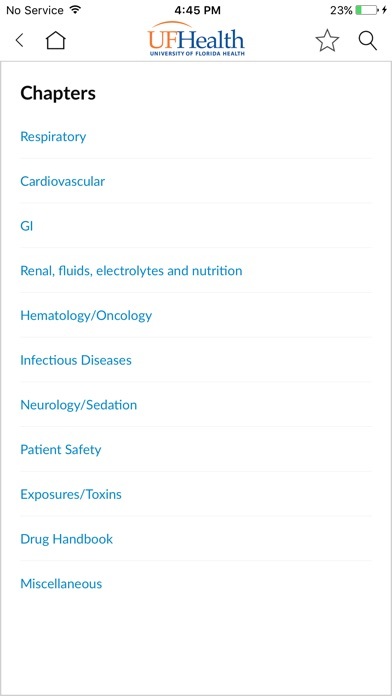 Awesome free app that has tons of useful information for the PICU healthcare professional. User friendly and I will for sure be sharing with friends/coworkers. 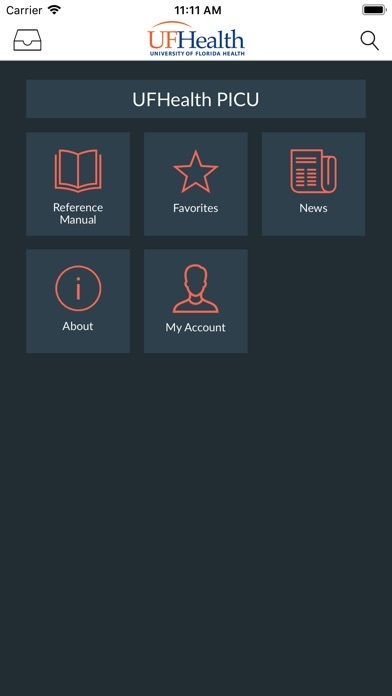 Author is very knowledgeable and app is great! This app is easy to read, making it a great quick reference. 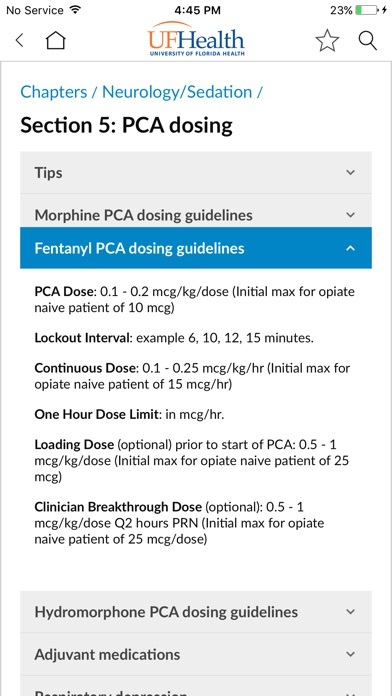 I have not had the chance to go through all the sections of the app yet, but the sections I have read have the updated guidelines and dosages for drugs. I'm very impressed. 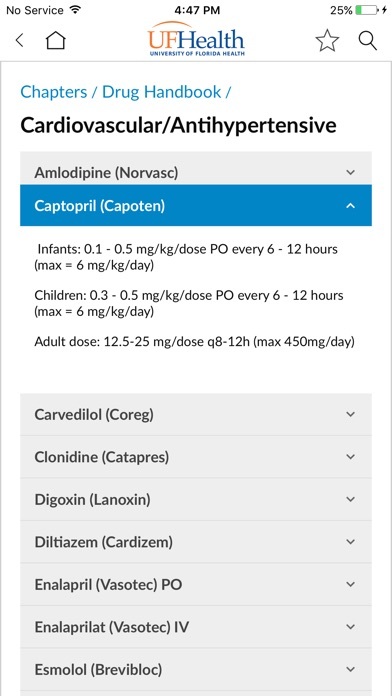 It is better than many of the other medical reference apps out there (even some with hefty price tags). This is just what I need. Thank you!